Town Fair Tire - What Is An Alloy Wheel? Alloy metals provide superior strength and dramatic weight reductions over ferrous metals such as steel. Lighter weight wheels increase gas mileage and handling while providing a more pleasing appearance to the vehicle. For passenger vehicles, alloy wheels are not only for improved driving performance, they are also for cosmetic purposes. Made from molten aluminum and other alloys, today's designs are more intricate and attractive then other types of wheels. By contrast, steel wheels are simple in design and are often painted and then covered by a plastic wheel cover to hide their simplistic designs. 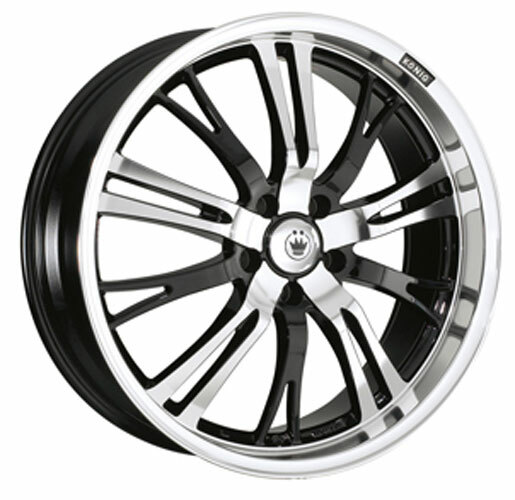 There are several different methods in which to manufacture alloy wheels. Gravity cast wheels are made by pouring molten alloys into a wheel mold. A newer method of casting is called low pressure casting. This method uses pressure to fill the mold with molten alloys. The result is a wheel that is often lighter in weight then a gravity cast wheel. Other methods include 2 piece and 3 piece construction, where the wheel is assembled in sections. While the finished product is lighter in weight then other wheels, 2 and 3 piece wheels are substantially more expense to manufacture then gravity or low pressure cast wheels. 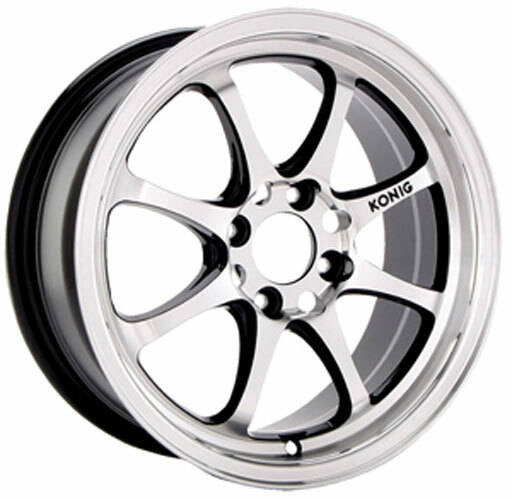 Forged wheels are the lightest and strongest method for manufacturing alloy wheels. Forging is the process of forcing solid billet aluminum between forging dies under extreme pressure. The extra costs for tooling and equipment makes this type of wheel one of the most expensive in the market place.